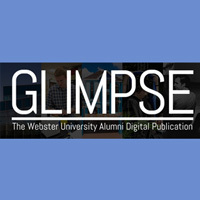 The Office of Advancement's Summer 2017 issue of “Glimpse,” the digital publication for Webster University alumni worldwide, provides a snapshot of Webster’s alumni, faculty, staff and students doing the extraordinary. Topics include a series of stories about alumni authors with blossoming careers, a tour of Browning Hall – the new Interdisciplinary Science Building, an homage to Webster’s Conservatory of Theatre Arts, and much more! "Glimpse" is online, interactive and environmentally friendly. On Friday, June 2, Peter Sargent, dean of the Leigh Gerdine College of Fine Arts welcomed Webster alumni to a special performance of “The Whirligig” at the Alice Griffin Jewel Box Theatre in New York City. 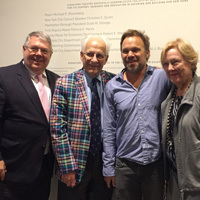 Alumni came from near and far to see fellow alumnus Norbert Leo Butz, BFA ’90, who starred in the world premiere. A private meet-and-greet with the beloved actor took place after the performance. 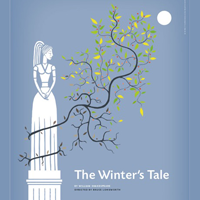 From direction to performance to design, Webster University faculty, students and alumni play a big part in the success of the annual summer Shakespeare Festival St. Louis, which this year features "The Winter’s Tale" opening Friday, June 2. Performances are nightly except Tuesdays, through June 25. At a time when both LGBTQ rights, freedom of expression and funding for the arts hangs in the balance, the sixth annual "Briefs: A Festival of Short LGBTQ Plays" is more relevant than ever. BRIEFS runs March 9-11, with Webster faculty and students playing an integral part: Gad Guterman directs Trial and Swear by Conservatory student McKenzie Moser ’17, which features Conservatory students Delaney Piggins ’18 and Kiah McKirnan’19. The festival also includes Conservatory student Annie Dent ’18 and Playwriting student Jake Kevrick ‘17, who are working as interns for That Uppity Theatre Company. The work of Webster University alumni, students and faculty will be on extensive display for “After Orlando: An International Theatre Action” on Thursday, Oct. 13. “After Orlando” is a collection of 71 new short plays written in response to the tragic shooting at Pulse Night Club on June 12, 2016. Webster joins over fifty colleges, universities, and national and international theatres that are sponsoring readings of new plays commissioned in remembrance of the victims. 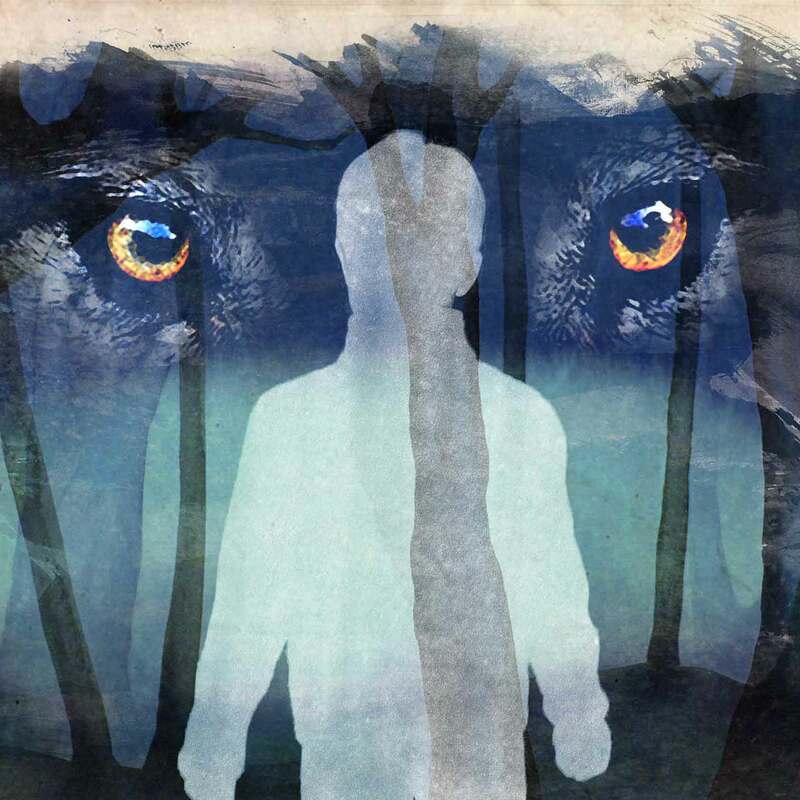 Four students have been collaborating with the St. Louis Symphony to reimagine the classic orchestra piece "Peter and the Wolf." 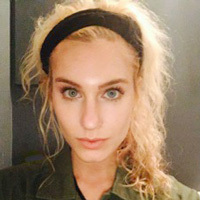 Their work will be projected on a screen above the orchestra during live performances of the work during Thanksgiving week.